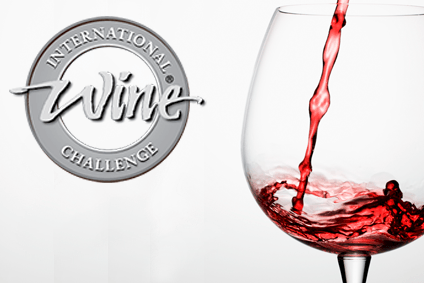 Earlier this week, the gold medal winners in this year's International Wine Challenge were announced. Here are the winners from Austria, Canada, Chile, Croatia and England. 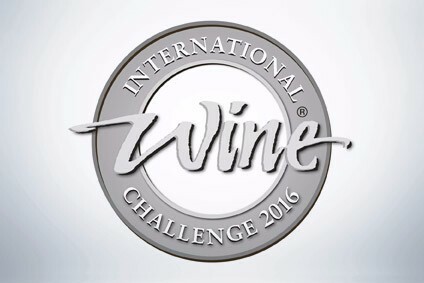 Click here for the gold medal winners from Argentina and Australia. 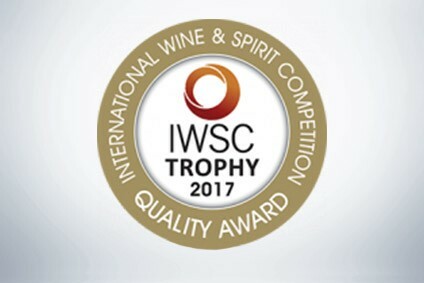 The awards dinner will be held in London on 18 July. Full details can be found here.